That name has a good ring to it. 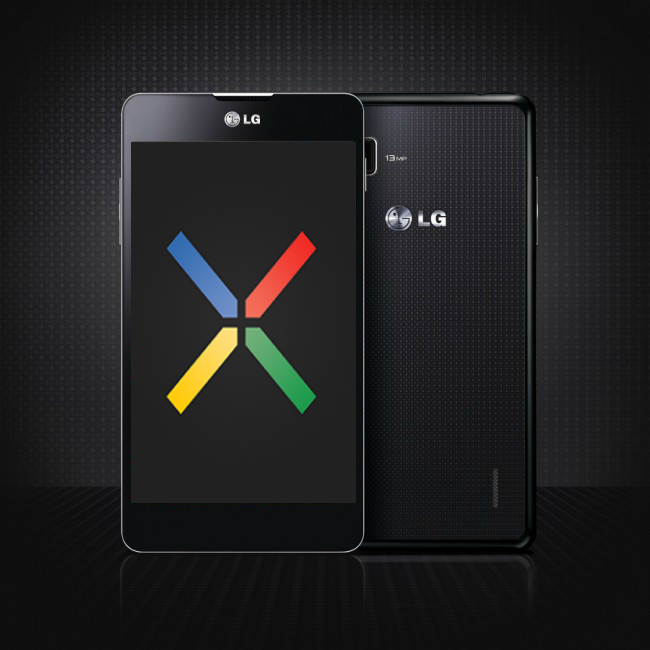 LG Optimus Nexus. According to the Associated Press, LG’s newest device the Optimus G, will be hitting the States this November. So far it is only rumored to come to both AT&T and Sprint, but with no word yet for Verizon. The newest rumor to pop up from Android and Me backs up a previous rumor suggesting that LG may also be working on one of the new Nexus devices and could be titled the Optimus Nexus. As of now there’s no evidence to support the claim, but with LG putting out specs such as the ones in this newest device, it might be nice to see LG give a Nexus device a shot. The Optimus G has a 13MP camera, sports Qualcomm’s Snapdragon S4 Pro (which is a beast), and that 4.7-inch WXGA True HD IPS+ display. LG and the name “Optimus Nexus” was tossed out as a possibility back in August, along with devices from Sony and Samsung, so this rumor matches up nicely to that. From what we know on the device, would you be down to try an LG Nexus with the specs mentioned above?